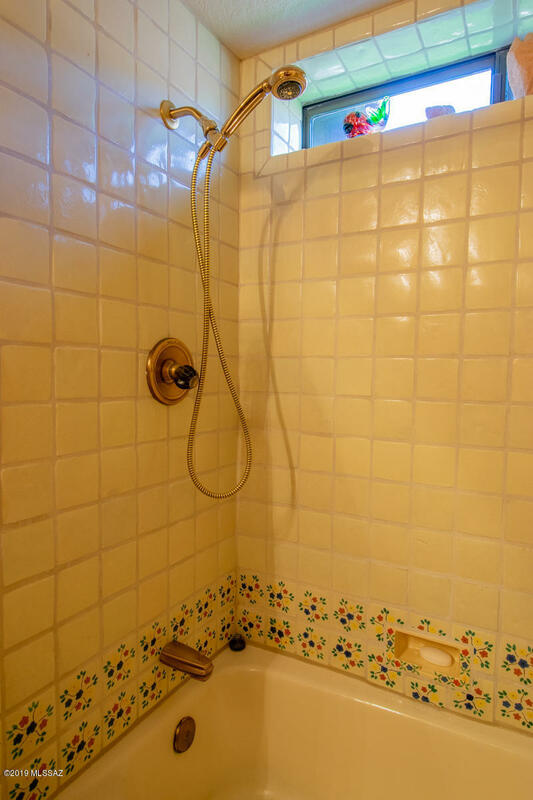 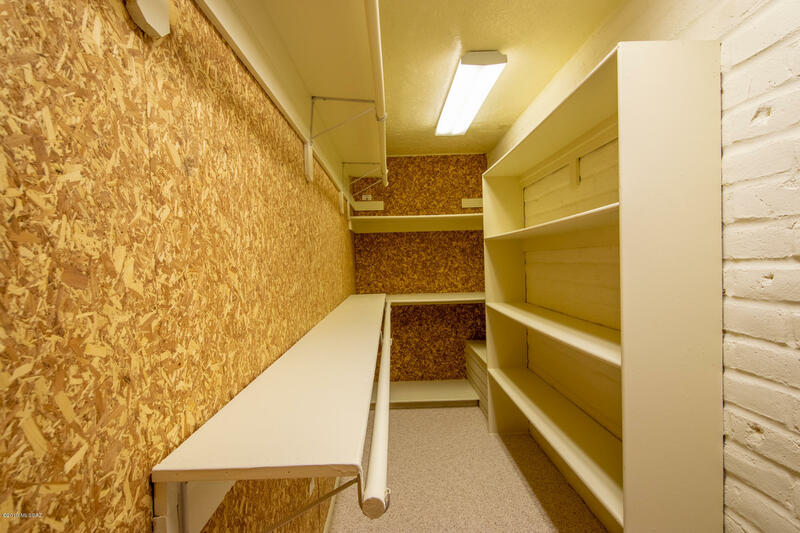 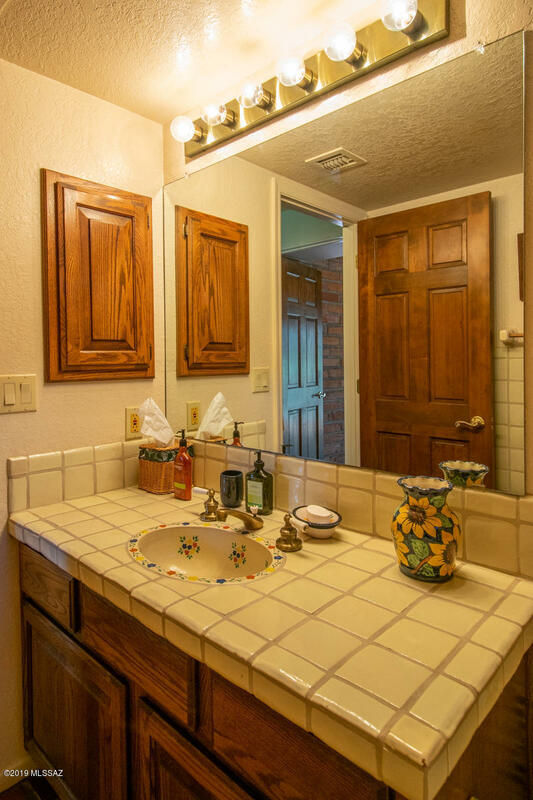 Ideally located and meticulously maintained. 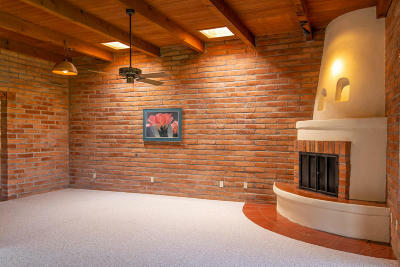 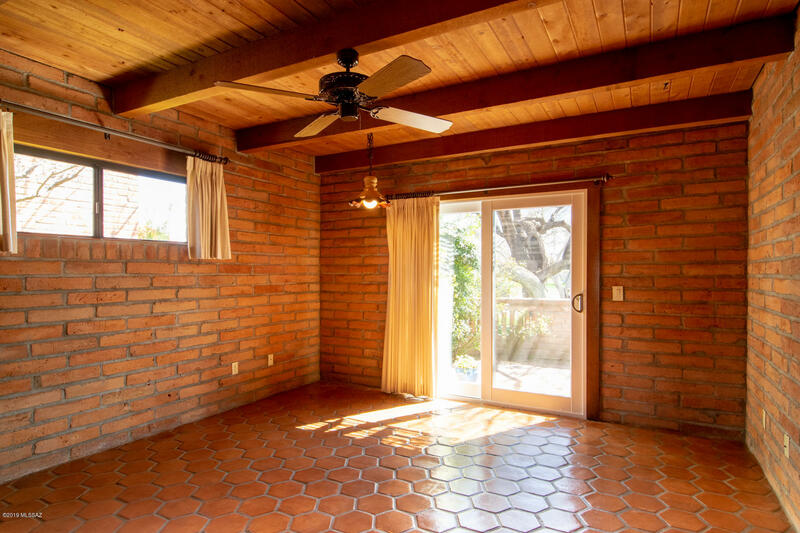 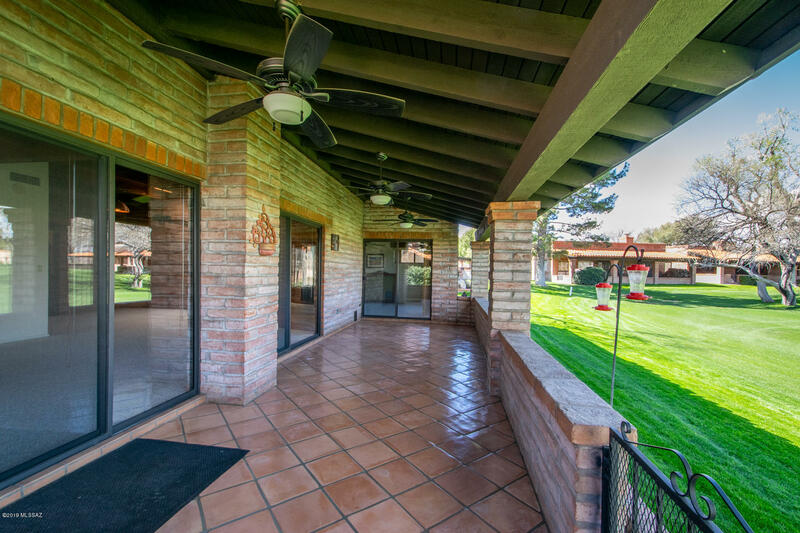 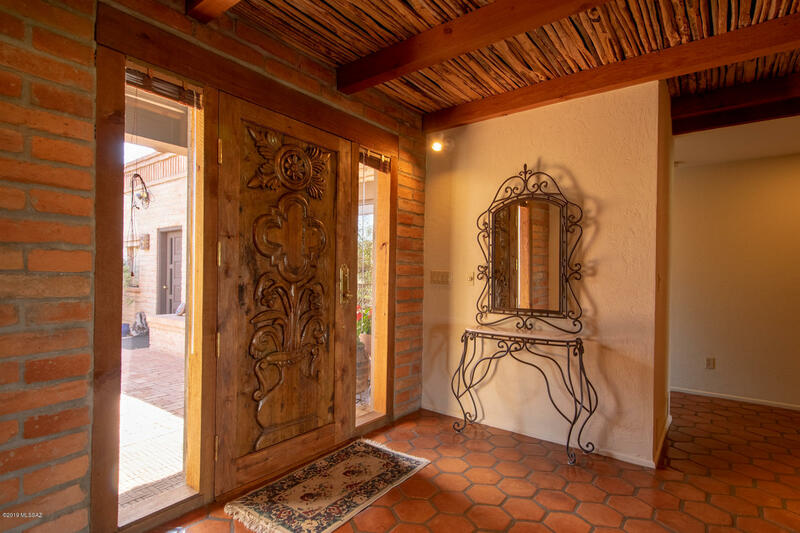 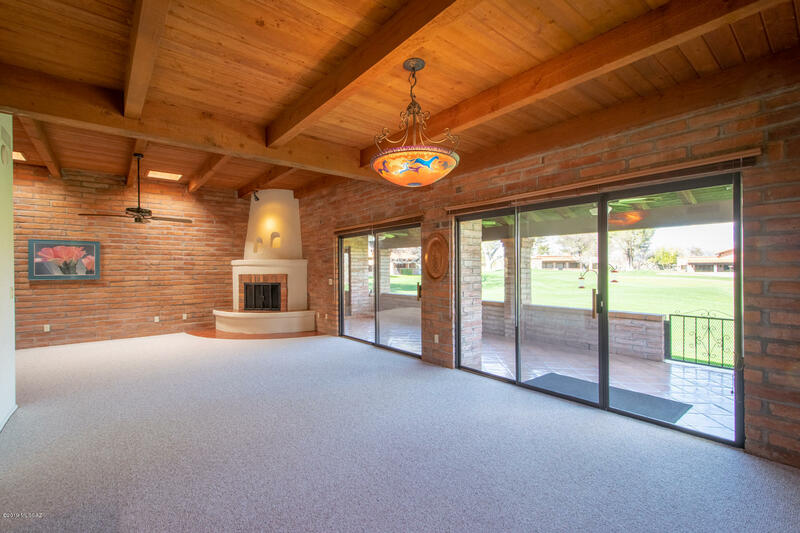 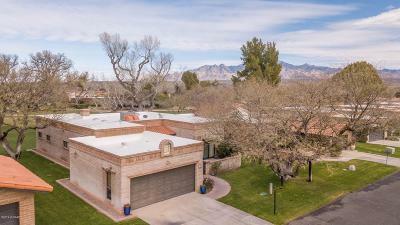 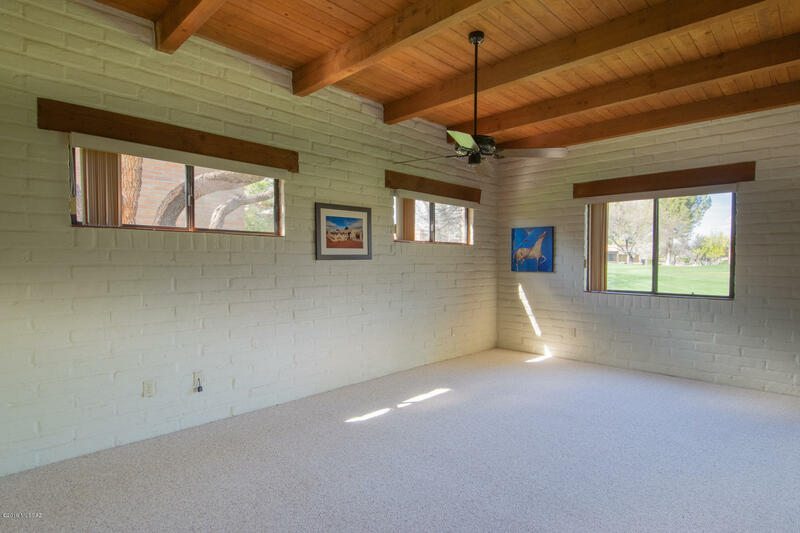 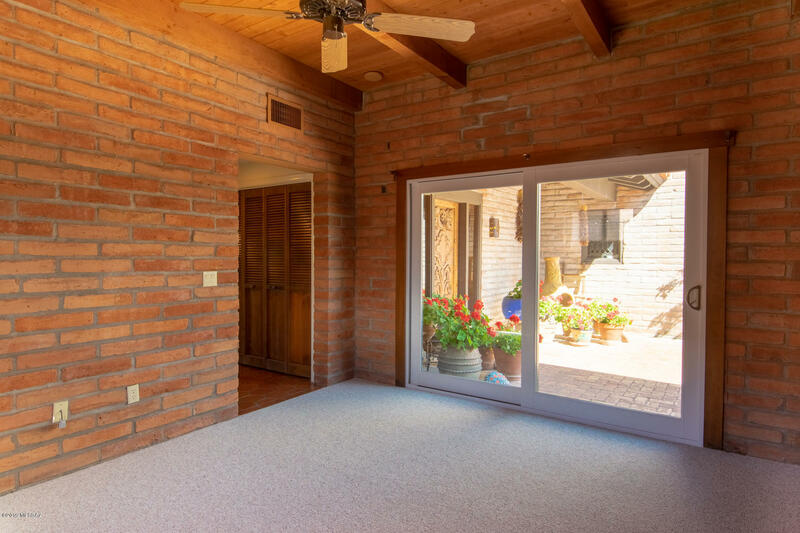 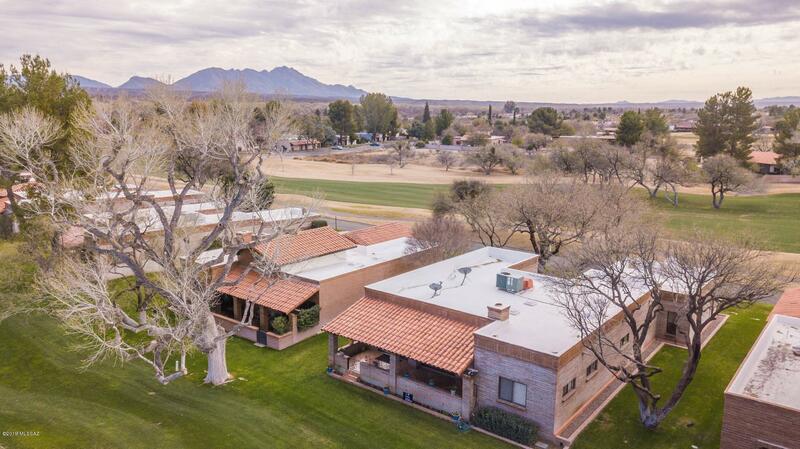 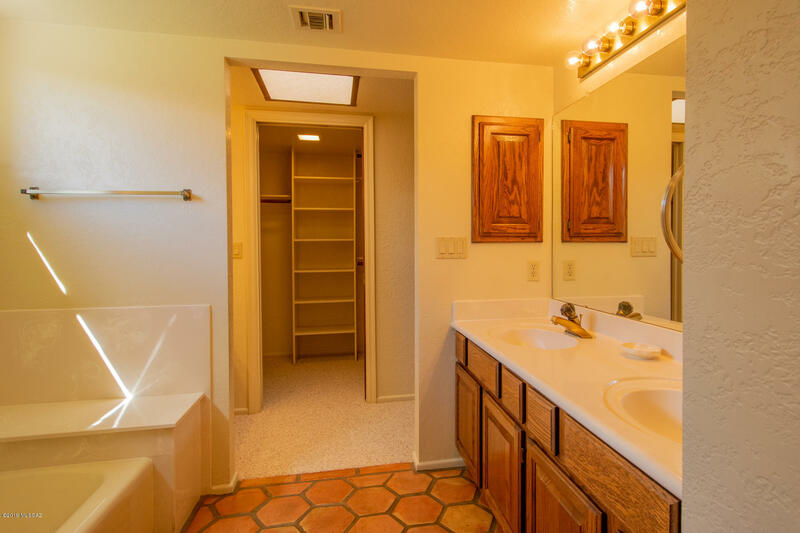 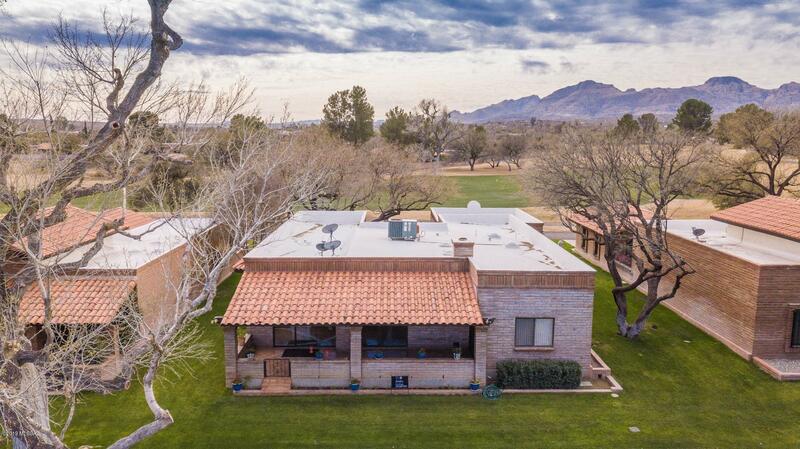 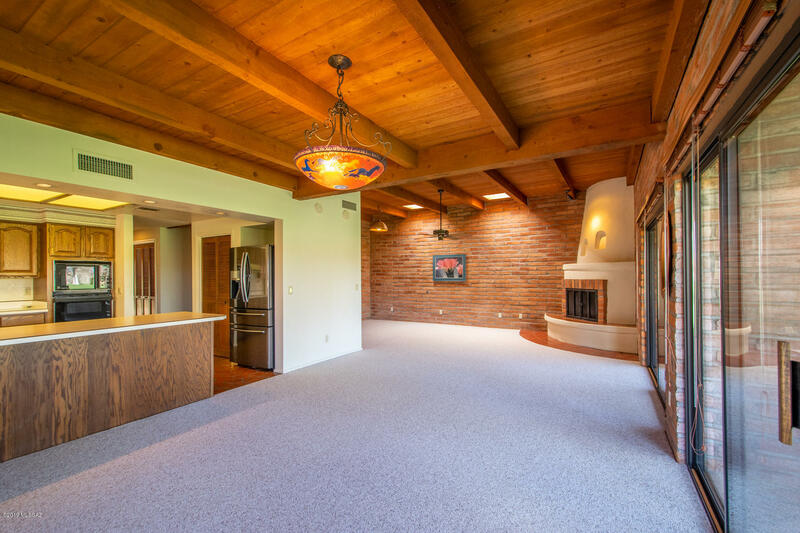 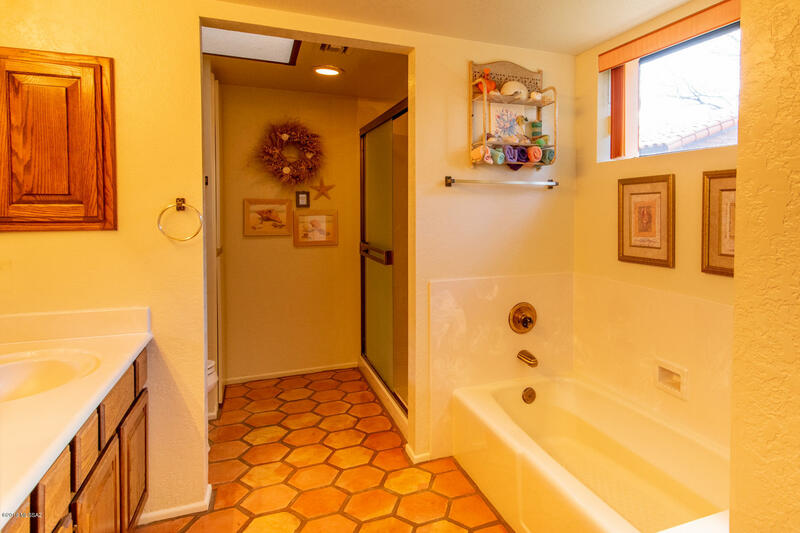 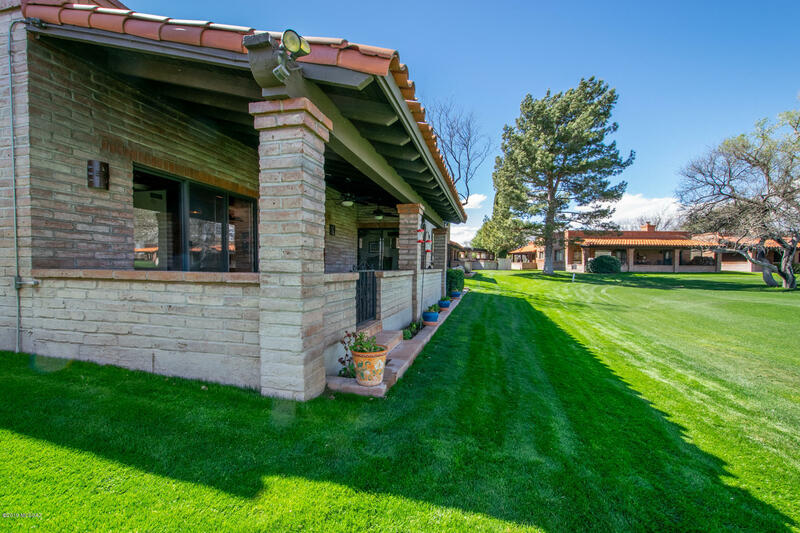 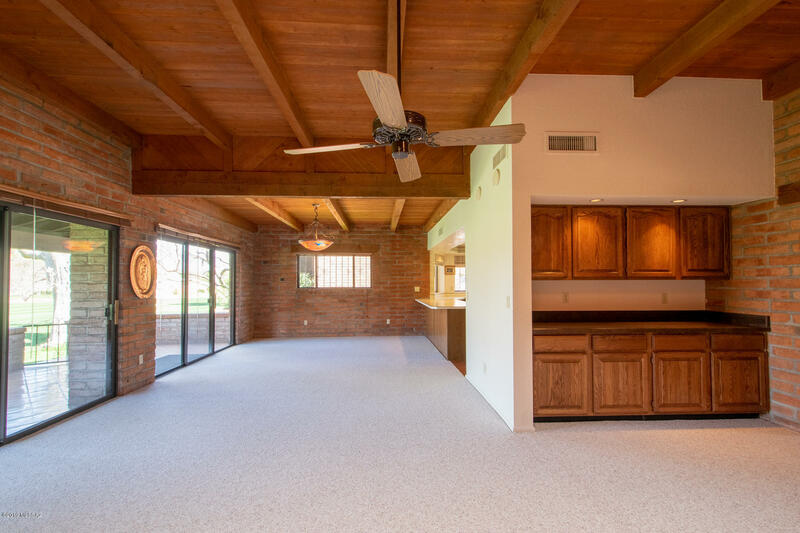 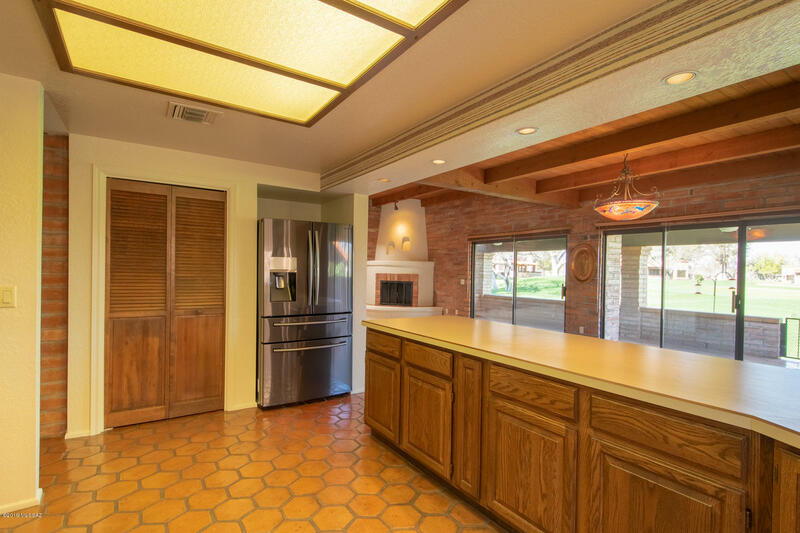 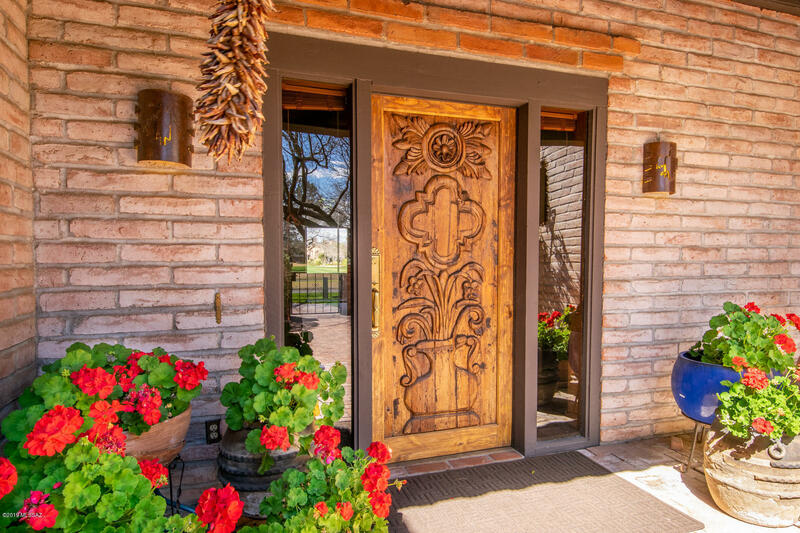 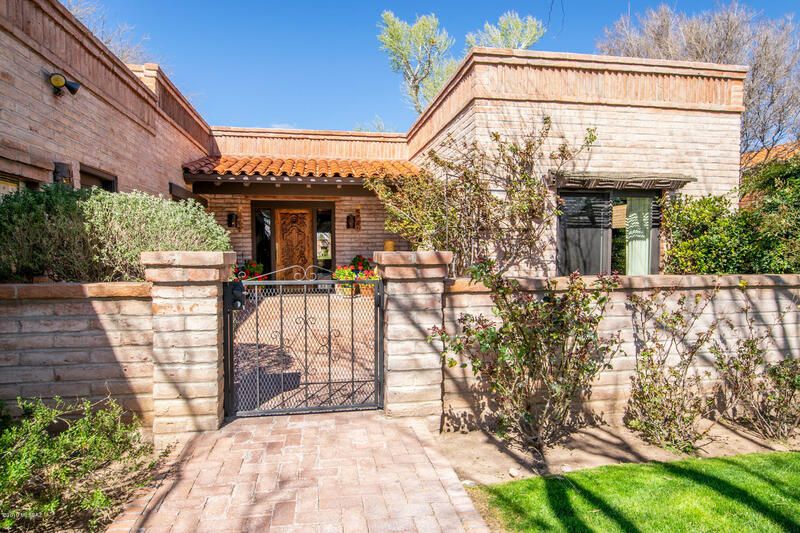 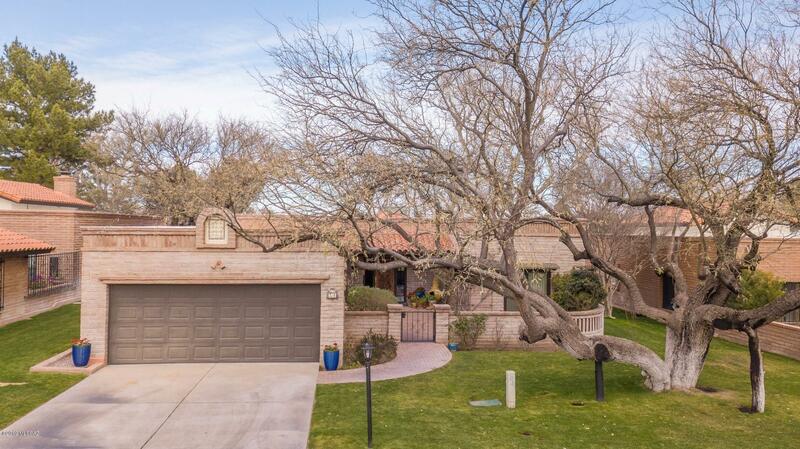 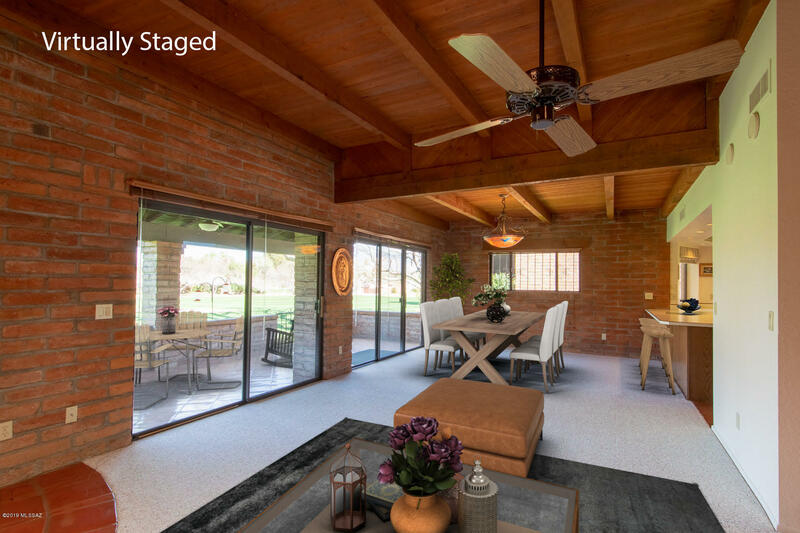 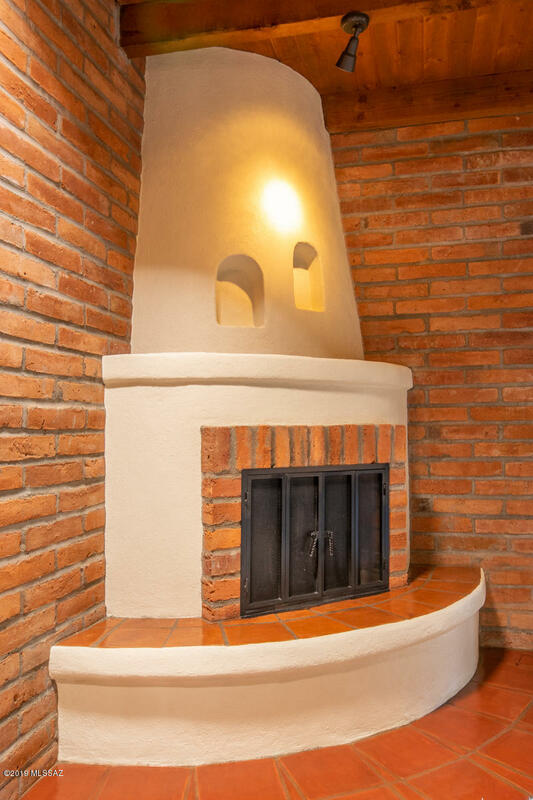 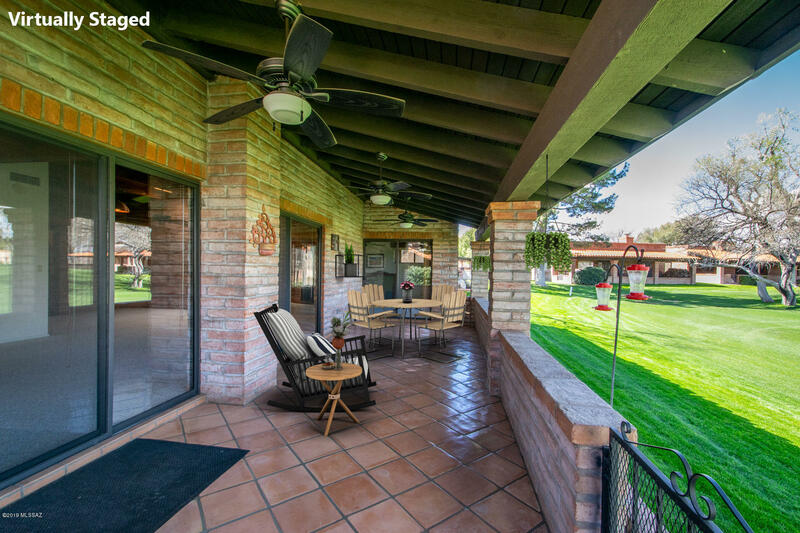 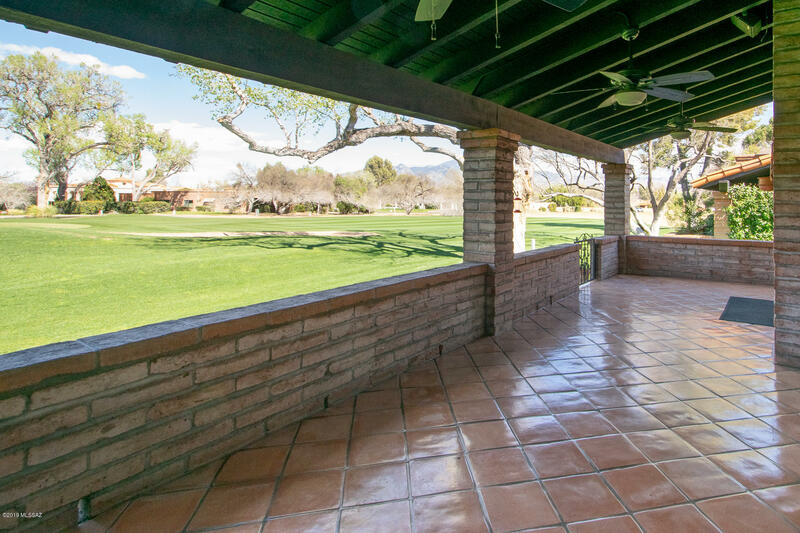 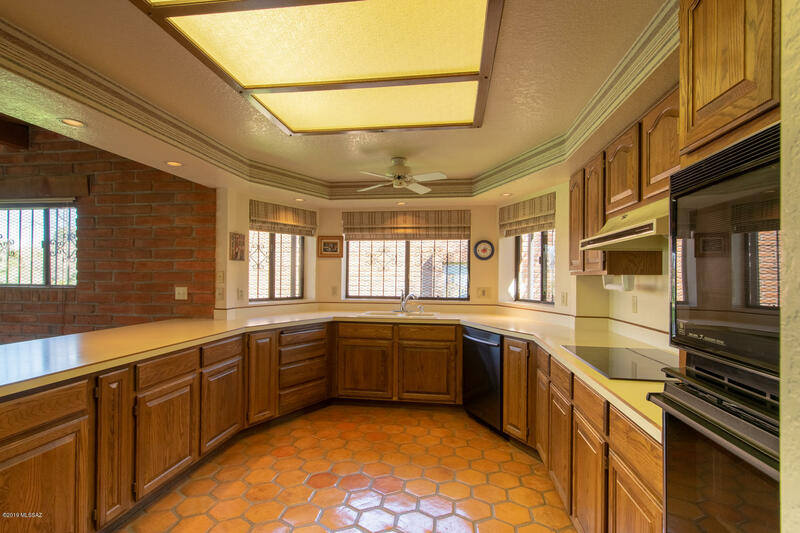 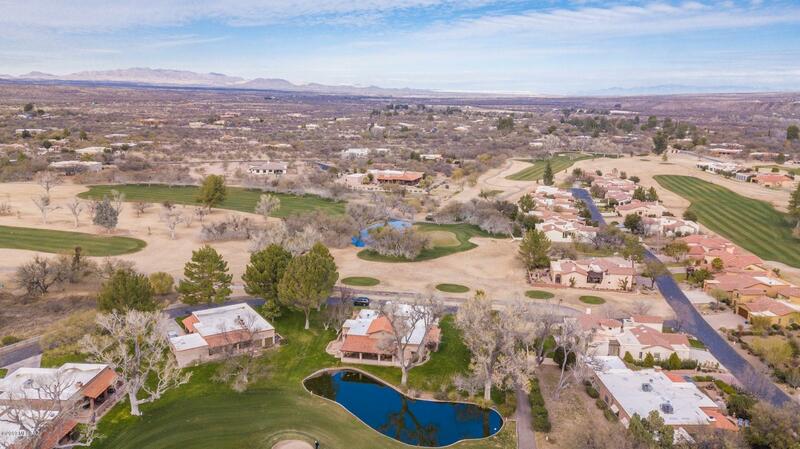 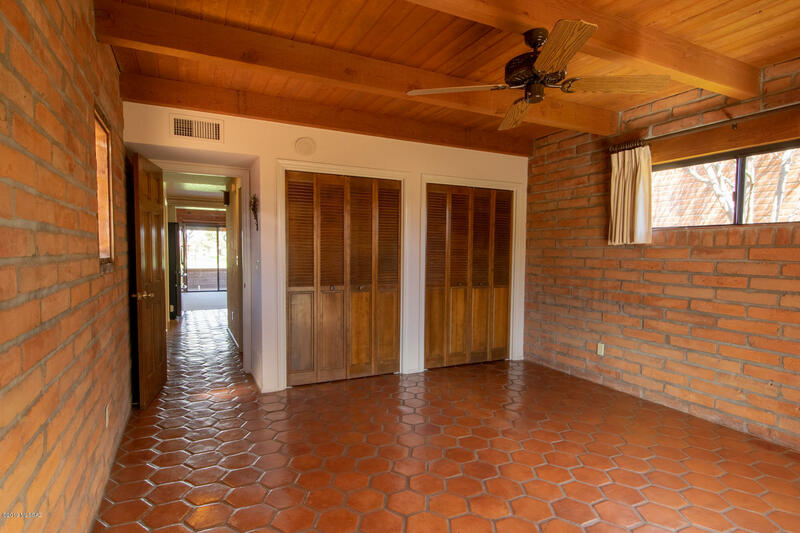 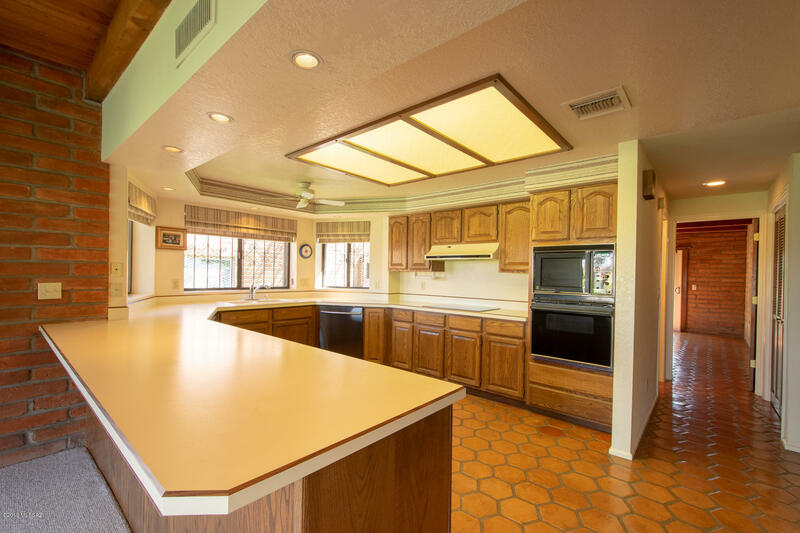 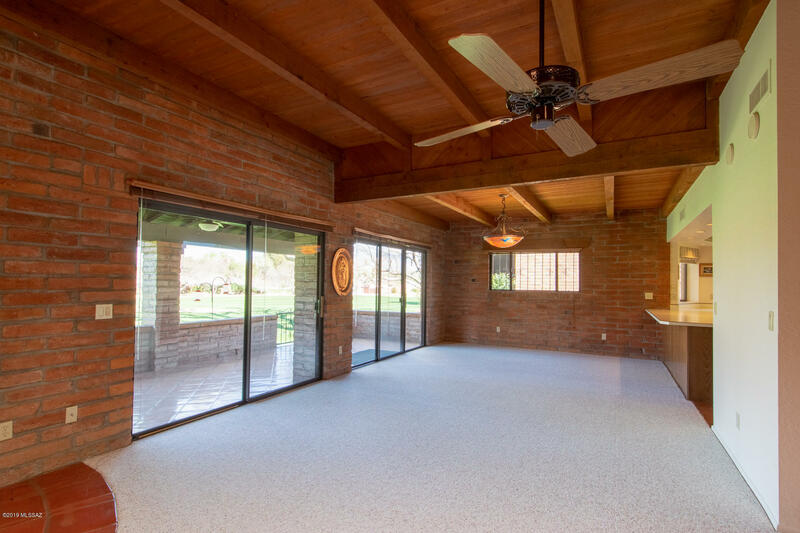 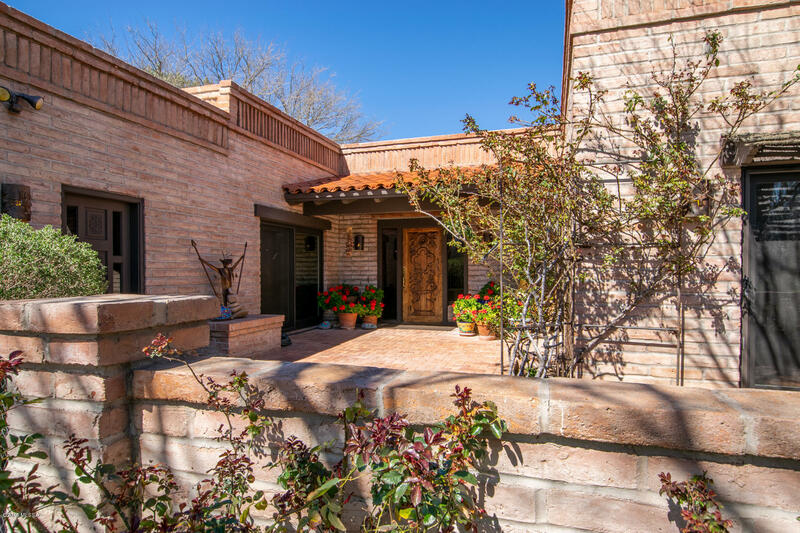 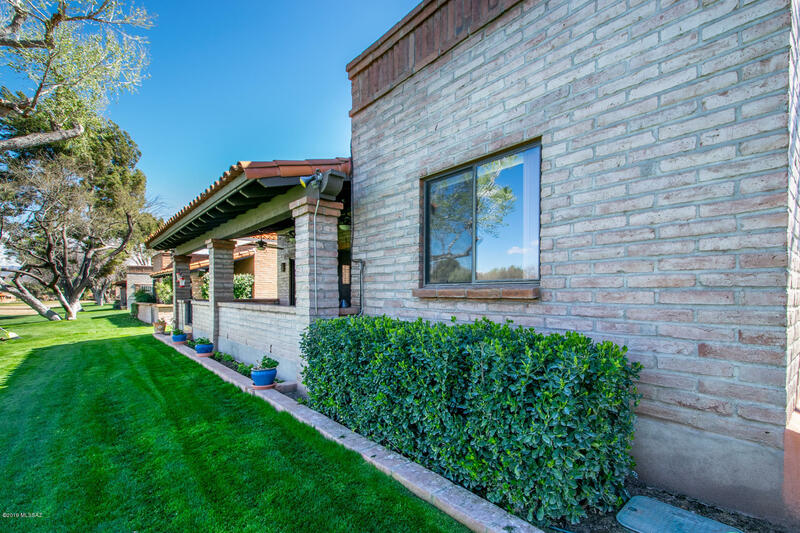 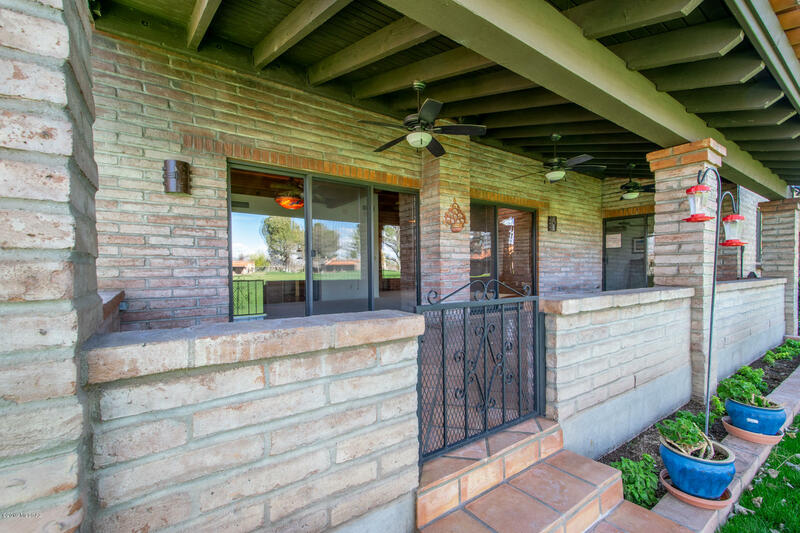 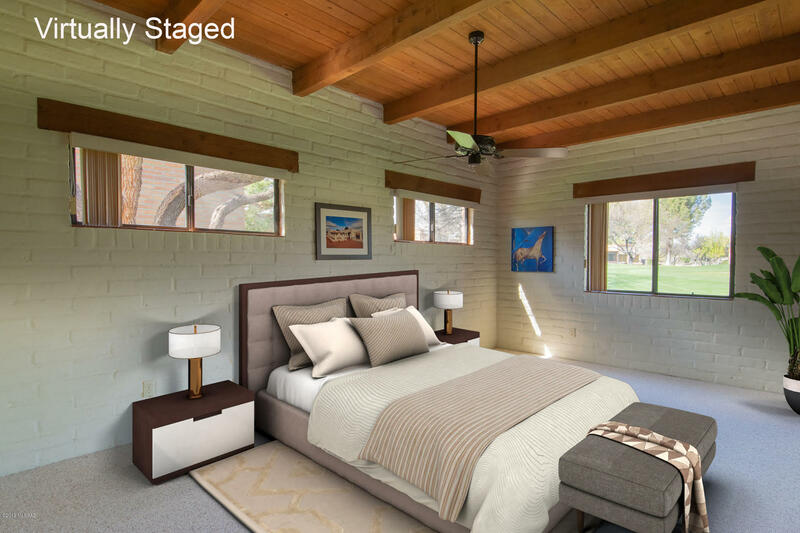 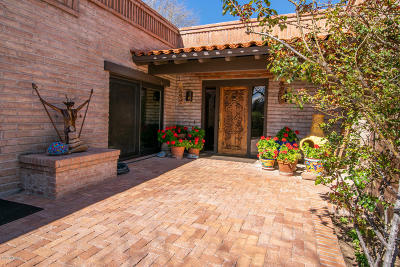 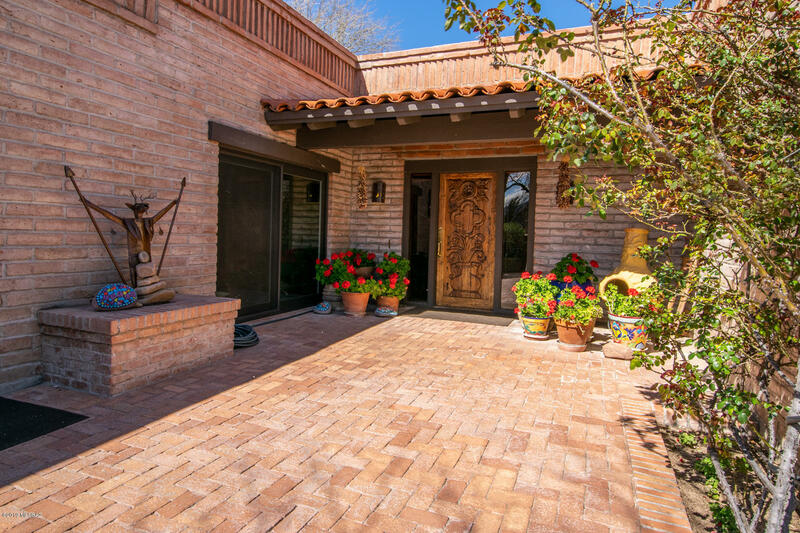 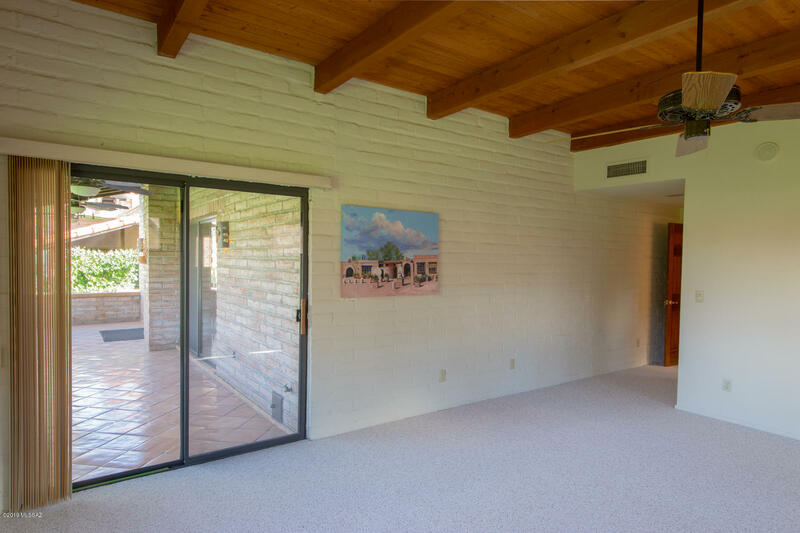 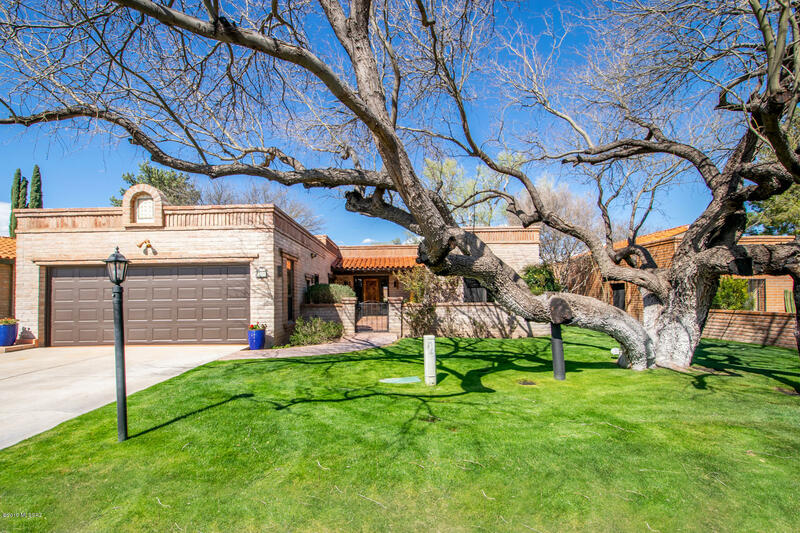 This 2200 square foot 2BR/2BA home is situated between a fairway and a green on the renowned Tubac Golf Course. 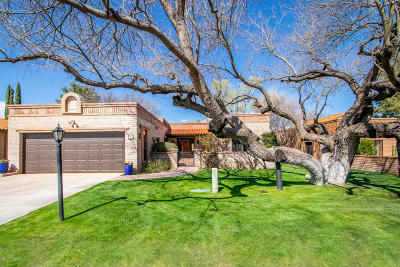 With towering Cotton wood trees that provide shade in the summer but not imposing on the fabulous views of the Santa Rita Mountains towering to over 10,000 feet in the distance, this home has been re-furbished including new carpet, re-sealed tile work, a custom carved front door, new appliances, repainted on the inside and the burnt adobe brick has been re-sealed on the outside. 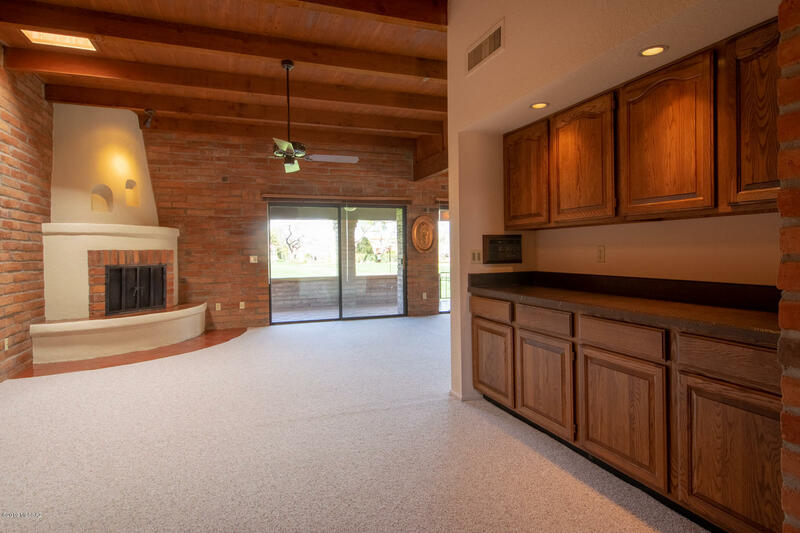 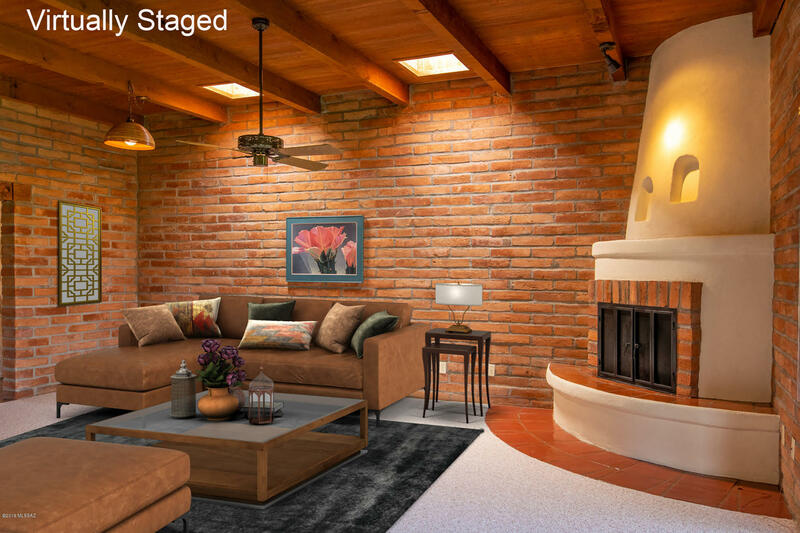 You can move in and start living the Tubac lifestyle!